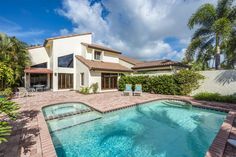 Exceptional craftsmanship and contemporary coastal décor define this extraordinary four-bedroom, four-and-a-half-bath home. Elegant white oak, porcelain tile flooring and a stunning fireplace are only a few of the luxurious design elements found throughout the open floor plan. Situated in a secluded tropical setting, an expansive outdoor oasis invites relaxation with a gas heated pool and spa. 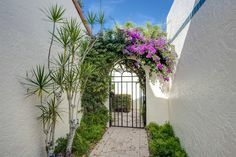 Boasting private beach access and unmatched amenities, residents of the exclusive Moorings community are only moments from the Village on Venetian Bay, downtown Naples and Fifth Avenue restaurants. Experience Naples living at its finest.